Hello everyone! We hope by now you have your copies of Little Women and have started to turn those pages. Over the next several weeks please join us in a discussion of the book. Please post your thoughts and impressions and let’s make this a journey together. 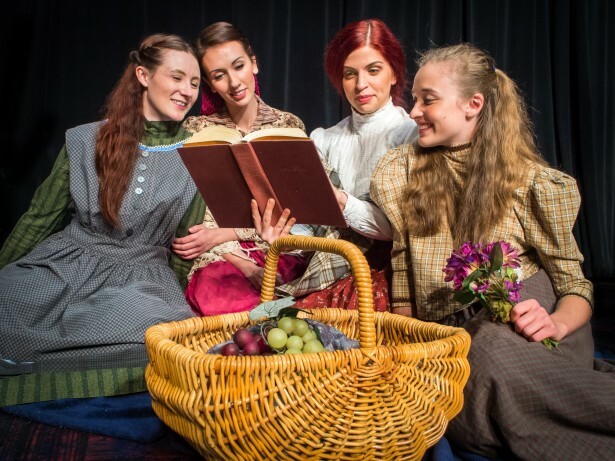 Little Women begins with each of the March daughters making a statement that reveals her personality. With these differing statements, Alcott establishes the framework for an exploration into the different ways the girls grow up. What have we learned about Meg, Jo, Beth and Amy in the first five chapters of the book? This entry was posted on Monday, November 11th, 2013 at 7:41 pm	and is filed under Theatre.